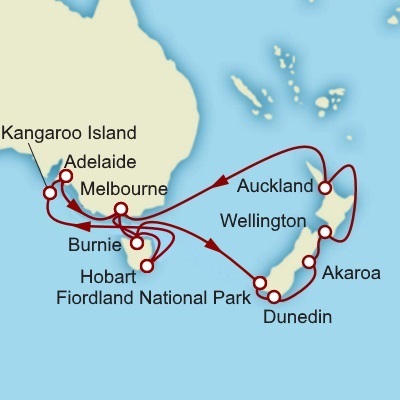 Each year, thousands of visitors Cruise to Tasmania from Melbourne or Sydney hosted by Royal Caribbean International and Princess Cruise's. 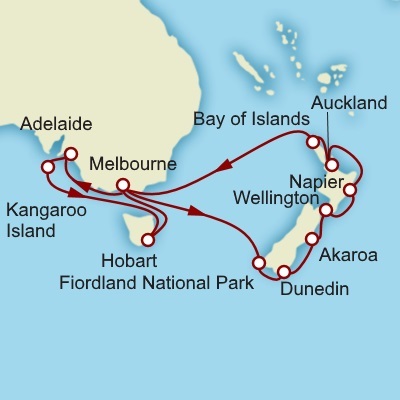 Cruise from Sydney to Tasmania onboard Royal Caribbean International's Rhapsody of the Seas. 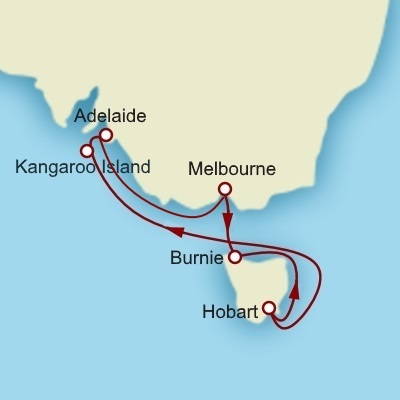 Taking in Melbourne, Burnie, Adelaide and Hobart this cruise is designed for a glimpse of Southern Australia and Tasmania. The ship departs from Sydney to the Tasmanian port town of Burnie, then onwards to Melbourne. See the Home of Australian Football and traverse the laneways of the central business district where you will find hidden bars, fancy restaurants and chic fashion boutiques. 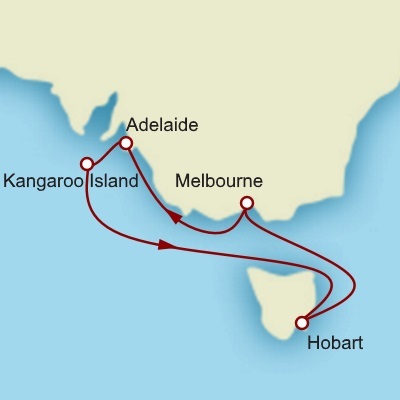 An onward journey to Adelaide and South Australia awaits, where you could visit Kangaroo Island, taste some of the finest wines in Australia, or simply roam the city streets of Adelaide. 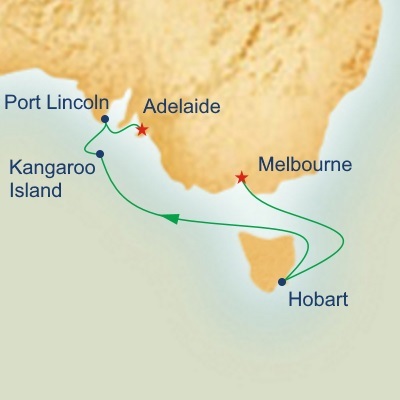 Your Cruise to Tasmania then sets sail towards Hobart where you will dock at the Port of Hobart. Visit Salamanca Markets, Battery Point, the Cascade Brewery or Climb Mount Wellington. Known as the Apple Isle, Tasmania's natural beauty has to be seen to be believed. Princess Cruise's Golden Princess takes a more intimate view of Tasmania, stopping at significant historic sights like Port Arthur, Hobart and Coles Bay. 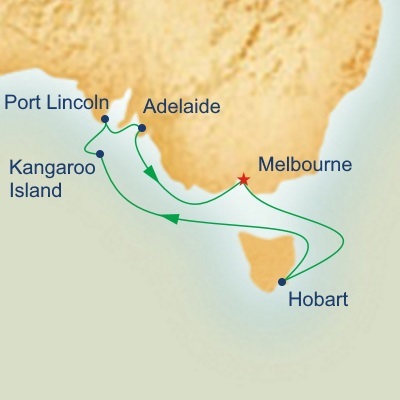 Departing from Melbourne this Cruise to Tasmania also stops at Phillip Island where you can see the famous Penguin Parade.